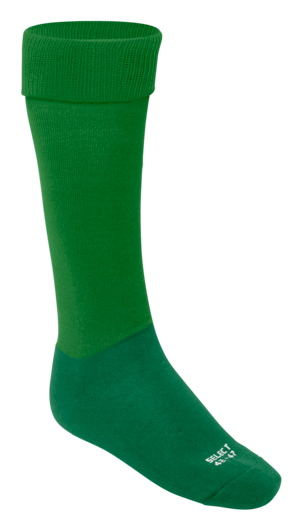 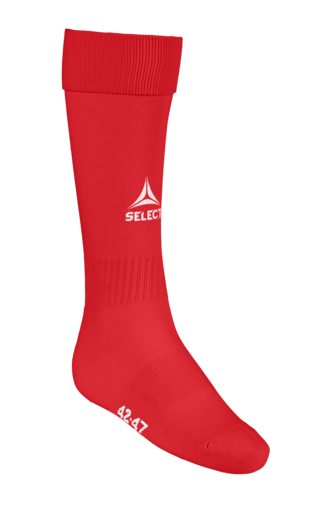 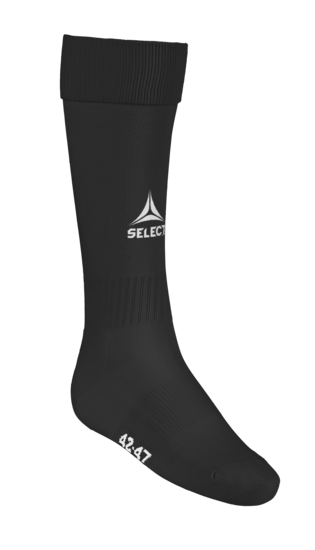 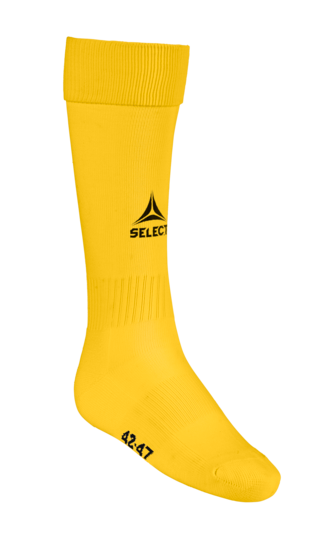 Strong and comfortable football socks in many sizes and colours. Leg made of 95% nylon and 5% elastic thread. Foot made of 85% cotton and 15% nylon.